HOUSTON, Texas. 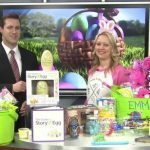 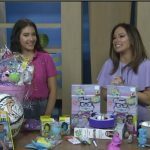 In a recent WAFF 48 segment, Learning Express Toys of Huntsville owner, Rebecca Vergara, discussed the hottest toy ideas for the 2018 Holiday season. 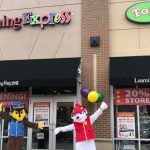 “Some of the more popular toys this season are the Laser X at-home laser tag game, the Scruff-a-Luvs interactive stuffed animals, and anything with sequins,” said Vergara.